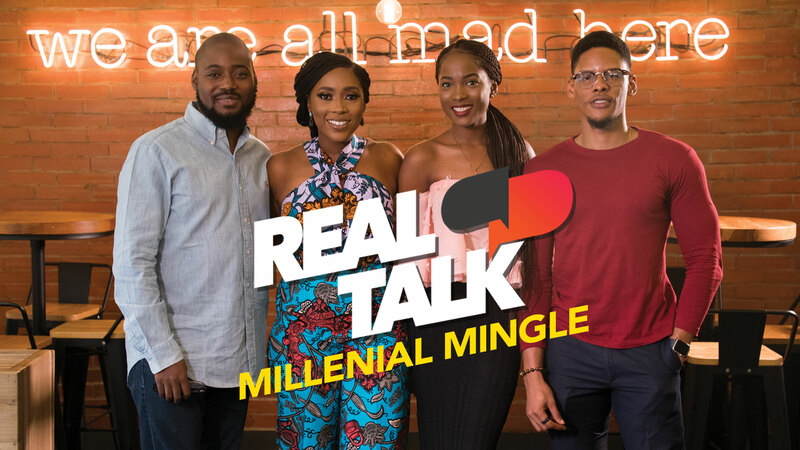 On this insightful episode of Real Talk, host, Yinka Oladiran discusses “Millennial Mingle” as a concept in modern dating and relationships. 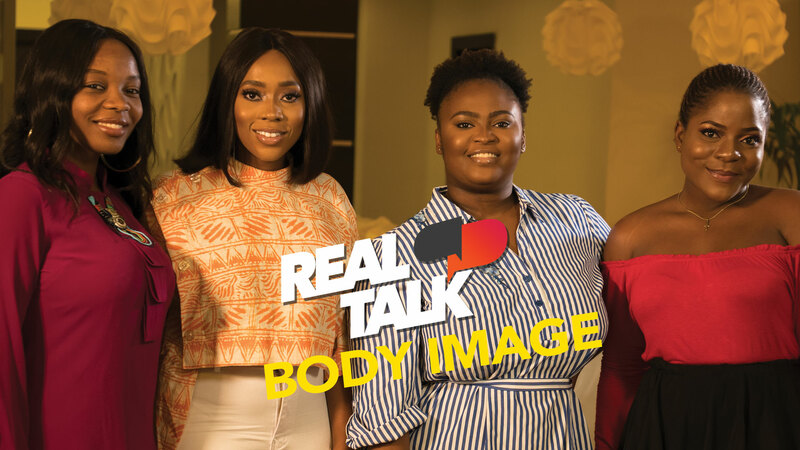 She is joined by guests Jemima Osunde, Elozonam Ogbolu, and Adeolu Adefarasin. Enjoy! Join the conversation, how do you feel about Millennial Dating? Please feel free to drop a comment.